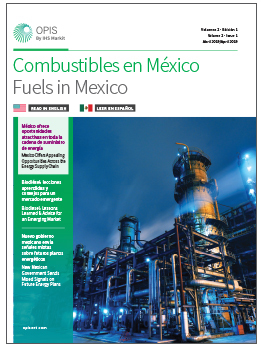 Complete and submit this form to receive each issue of Combustibles en México/Fuels in Mexico. Interested in submitting an editorial feature? Complete the form to get access to the most recent issue, as well as future issues.